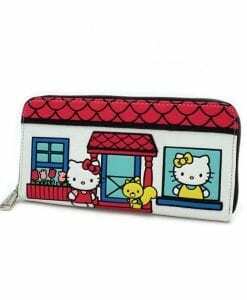 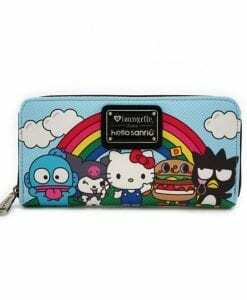 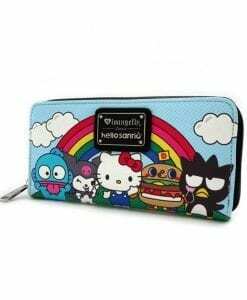 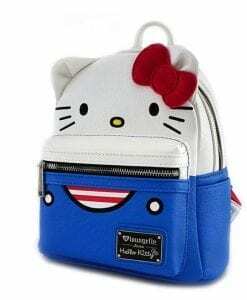 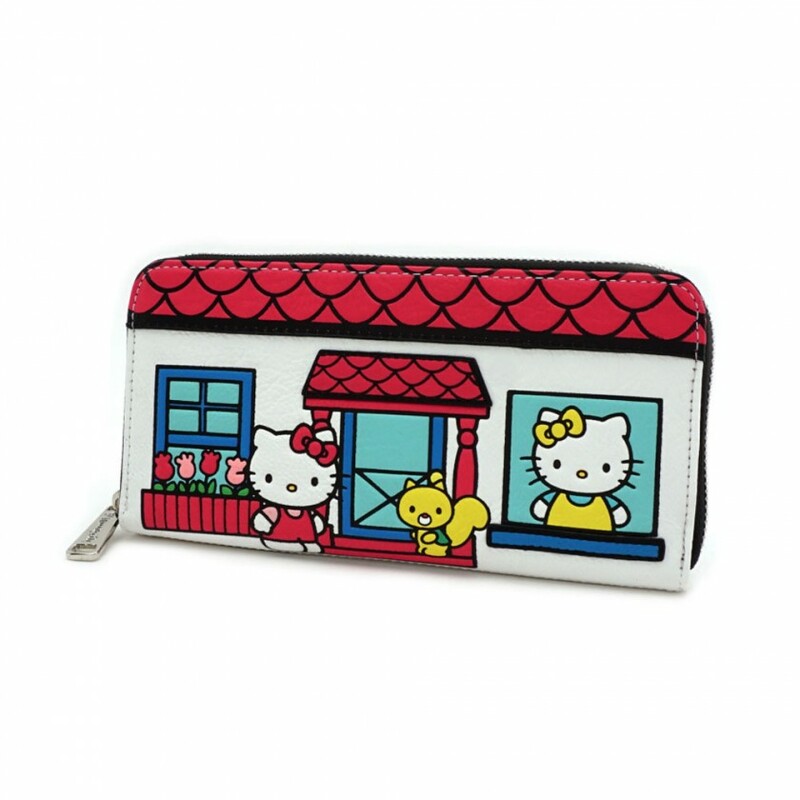 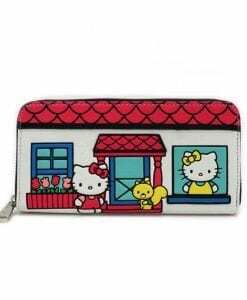 This fun, faux leatherwallet features the popular Hello Kitty design from Sanrio – a beautiful accessory from the folks at Loungefly. 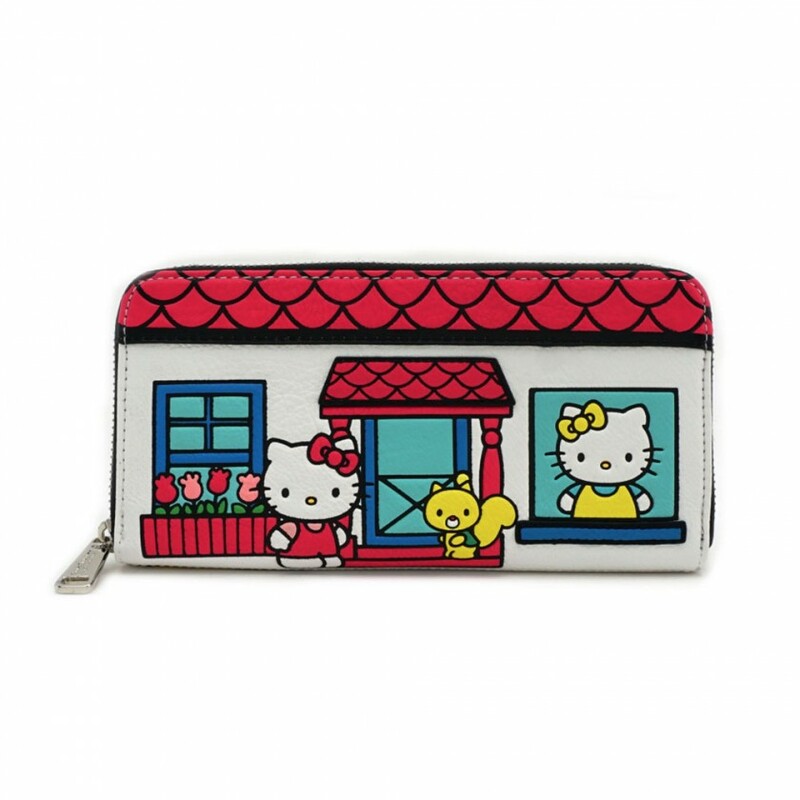 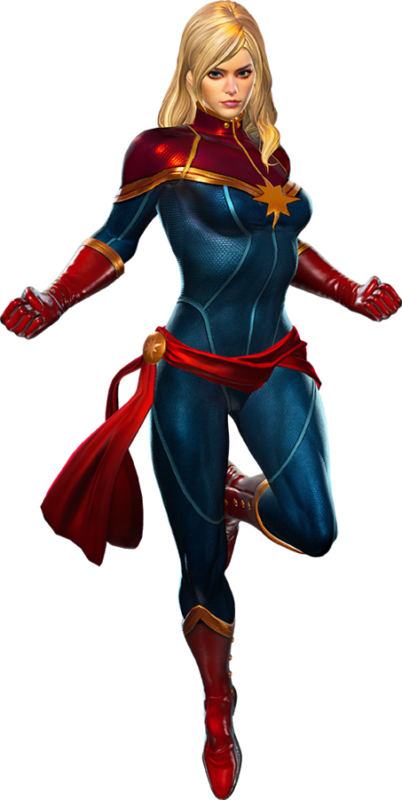 Available for shipping within Canada, licensed by Sanrio. 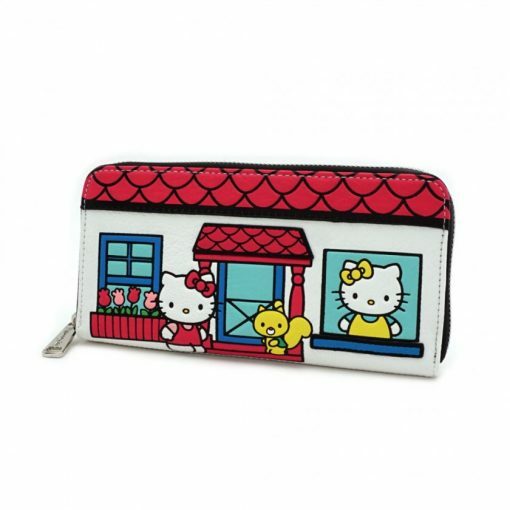 This wallet is available to ship out from our location in Calgary! 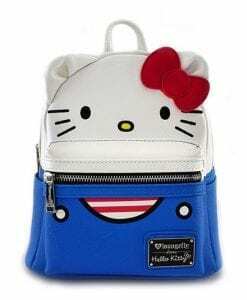 This bag is available to ship out from Calgary! 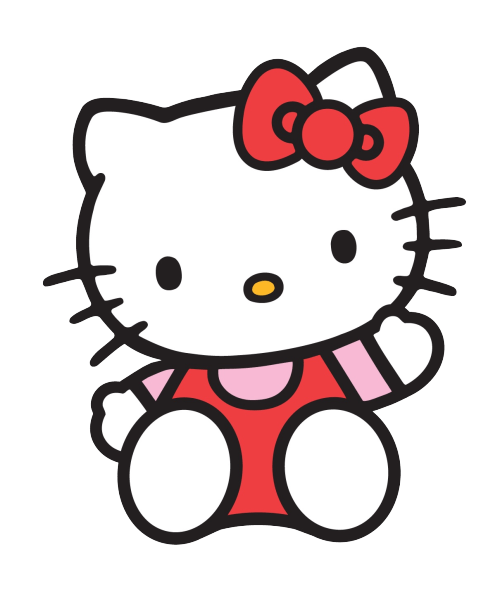 Orders ship out from our location in Calgary and we ship across Canada using FedEx, complete with tracking info and insurance.